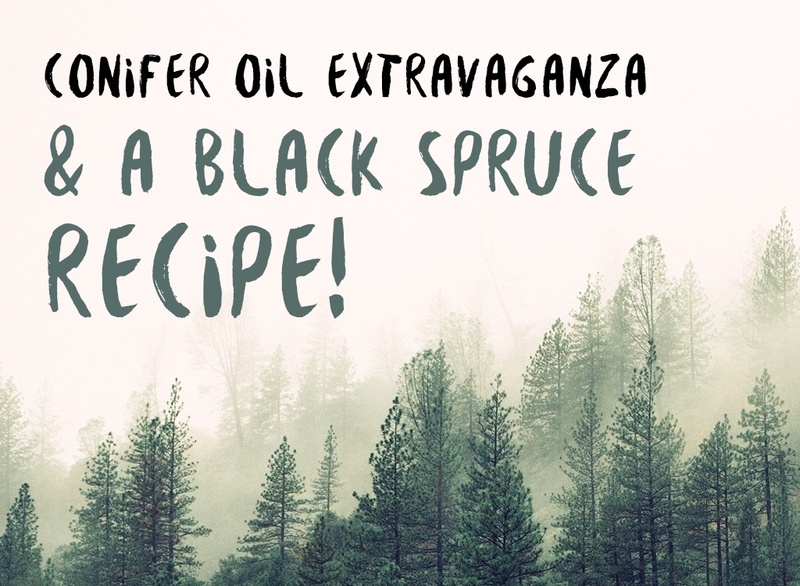 Bend and Stretch with Gingergrass Oil, Conifer Oil Extravaganza, Lavender Essential Oil Spotlight Webinar, and more! I like to think that nature doesn’t want pain to be “just a part of life” that we put up with. Nature creates so many wonderful therapeutic substances to help us feel healthy, like nourishing herbs, fruits, vegetables, roots, natural oils and butters (such as coconut oil and shea butter)...and of course essential oils! Even simple things like spending time in the woods, taking a warm bath, or getting a Massage from a friend can have a restorative effect. I hope the recipes in this month’s newsletter offer you the same kind of natural comfort. They’re made with essential oils and carriers known to reduce inflammation and soothe pain. I hope you enjoy these recipes and feel good! Make your blend in a 1 oz (30 ml) glass bottle. Pour the Trauma Oil into the bottle, then add the essential oils. Massage into stiff joints and tight muscles, then gently begin to bend and stretch! Conifer essential oils offer such wonderful benefits to the respiratory system, warding off colds and flu. If you do come down with a bug, they can help you recover more quickly, easing congestion and sore muscles. New from Aromahead: the Lavender Essential Oil Spotlight Webinar! 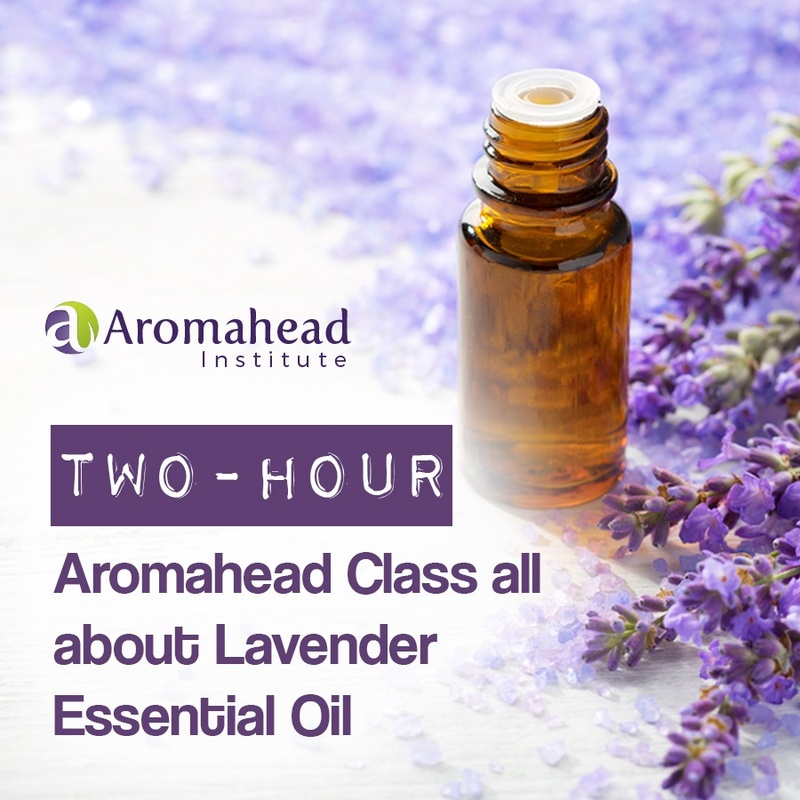 I am so excited to tell you that Aromahead Institute now has a class that’s all about Lavender essential oil! It’s a two-hour webinar class called the Lavender Spotlight Webinar, and I’m going to teach it live on Thursday, June 22nd at 4 PM Eastern USA. The class will be recorded, so if you can’t attend live, that’s okay. You can still sign up for the class, and it will live in your Aromahead account . . . forever! Taking the five recipes in the Lavender Essential Oil Spotlight (on The Aromahead Blog), the webinar class will focus on why Lavender is a great choice for these blends. Spending time with a single essential oil—learning its personality, how it behaves in different blends, and how we respond to it—is a beautiful way to develop a relationship with it. The Alliance of International Aromatherapists (AIA), is hosting its annual Aromatherapy Conference & Expo in August. 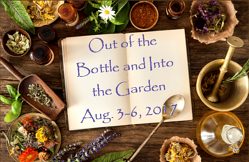 This year, the theme of the conference is “Out of the Bottle and into the Garden: Traditional Herbalism to Aromatic Medicine.” It’s all about the plants that we get essential oils from. This event promises to be as amazing as AIA’s previous conferences! They have a wonderful lineup of speakers and presenters, including researchers, herbalists, holistic health practitioners, and more. They always have a fun Wellness EXPO with plenty of trade exhibitions, too. 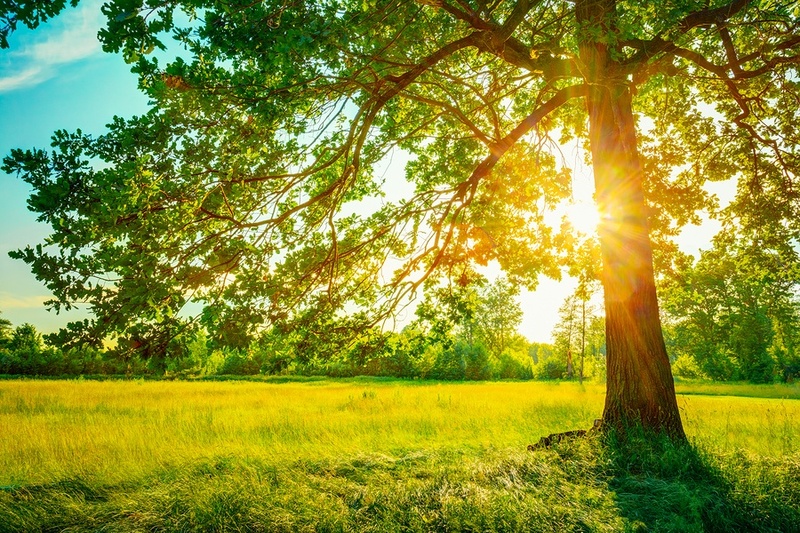 It’s a great place to go to learn, make connections, share what you do, and experience the warm, friendly community of the worldwide Aromatherapy profession. People really are at the heart of what we do as Aromatherapists. Seeing so many people from around the world come together to share and celebrate natural health and Aromatherapy always fills my heart. Far beyond networking with other people in our profession, many lifelong friendships are formed at conferences just like this one. 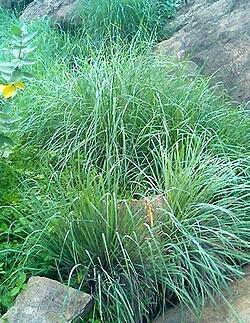 Would you like to learn to make herbal medicines? Vivienne Campbell is a qualified herbalist based in Ireland whom some of you may remember from the Botanica conferences where she’s given a key-note lecture and taken foraging & herb walks. I want to tell you about her online course. Vivienne teaches people around the world how to use common local plants as medicinal remedies and nutritious wild foods. The course is full of videos showing you how to make safe & effective herbal medicines at home e.g. tinctures, infused & macerated oils, balms & ointments and poultices. She also includes some tasty wild food cookery demos too such as pesto, vinegars, infused herbal honey and cordials. The courses are supported by Q&A webinars so that you get a chance to ask Vivienne your questions and develop your confidence. If you’re interested in learning how to use medicinal & edible plants (such as daisy, elderflower, St John’s Wort, calendula, nettle, sea buckthorn, rosehip and lots more) then this is a great place to start. Have you ever felt confused about something, and then you saw an infographic—a flow of images with quick sentences on it, like a comic strip—and that helped everything make sense? A lot of people have the same experience! Infographics can break complicated things down into an easy-to-understand flow of information. They’re a powerful way to share ideas with others. If you have ever wanted to make your own infographics, Piktochart is a great tool that can help you. 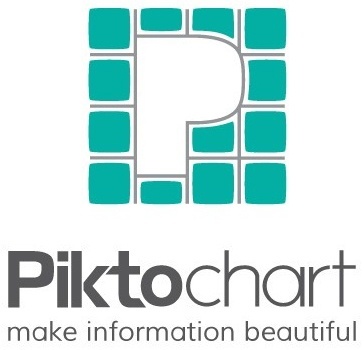 Piktochart has created over 600 templates for infographics. You choose your template, edit the colors, words, and images, and you’re done! Piktochart can also help you make presentations and printable materials, like fliers. You can learn more about it at piktochart.com. 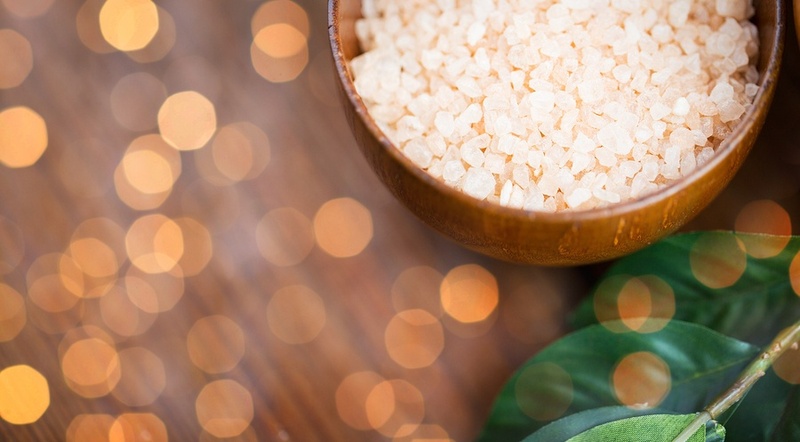 Warm water is very soothing for sore muscles, and when we add natural salts and relaxing essential oils to a bath, we can really enhance those effects. This bath salt recipe is great for that! I hope this month’s newsletter reminds you of all the ways natures has to support you. Enjoy the recipes!